Rent Ogden Theatre - AEG Presents | Corporate Events | Wedding Locations, Event Spaces and Party Venues. The Ogden Theatre was re-opened in 1993 featuring a wide variety of live performances. The theatre found its niche and has become Denver's premier concert venue featuring approximately 150 concerts per year. 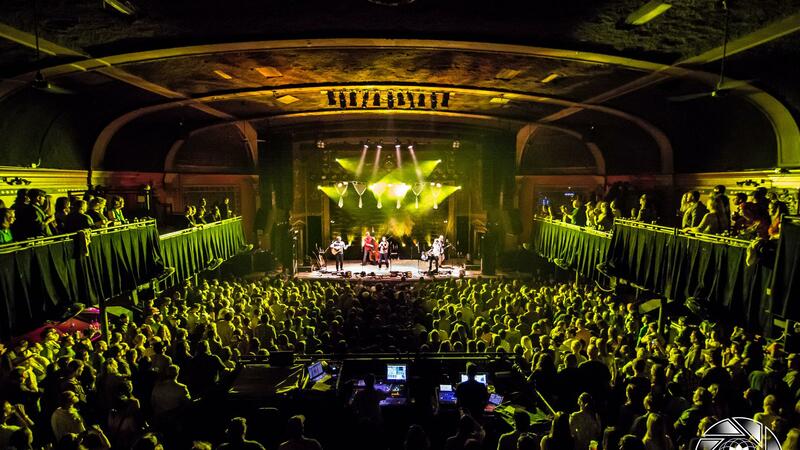 The Ogden Theatre is an official Denver landmark and a national historic landmark.